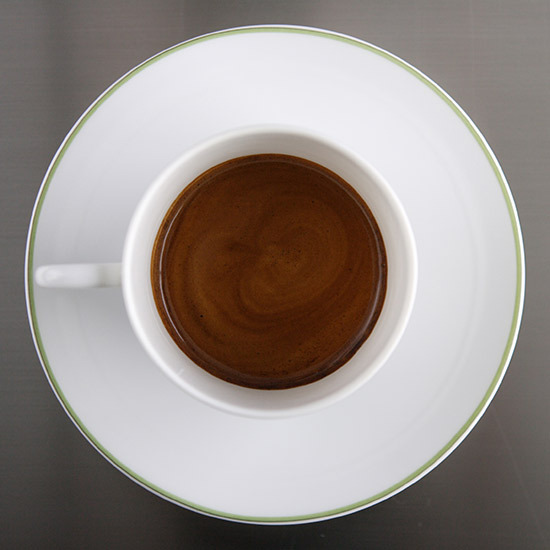 Ever wonder what coffee buzz words like "ristretto" and "Clover" mean, anyway? Here, a guide to basic java terminology. The preferred bean by most roasters, Arabicas impart more aroma and flavor nuances to coffee and espresso drinks than Robusta beans. This incredibly precise $11,000 coffee machine uses a vacuum-powered pump to extract brew from grinds. 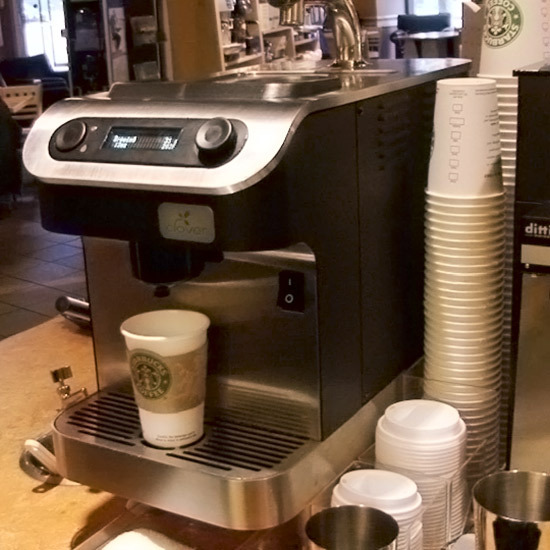 The model was starting to show up in specialty coffee shops until March 2008, when Starbucks bought the Seattle company that makes the built-to-order machines. Starbucks has installed the machine in select locations in Boston, Miami, San Francisco and, yes, Seattle. The formal tasting method used to judge a coffee's quality. 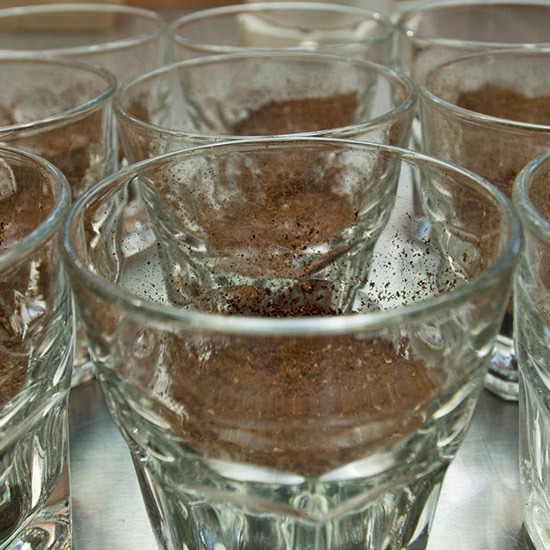 During cupping, freshly roasted grounds are mixed in a cup with hot water. After three to four minutes, it's sniffed, then slurped, and evaluated for balance, flavor, body and acidity. 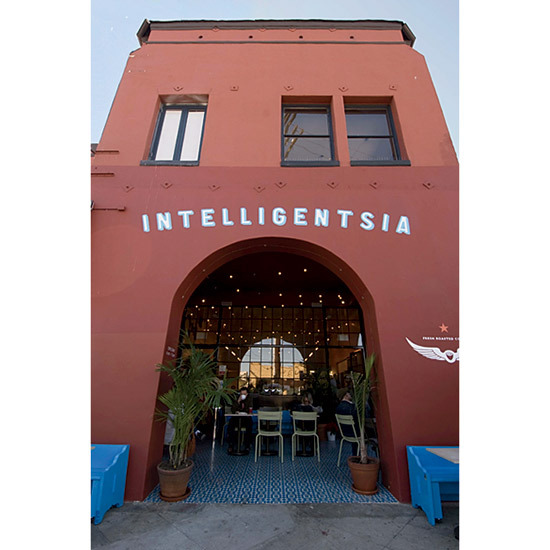 Championed by Intelligentsia's coffee buyer, Geoff Watts, direct trade cuts out the middleman importer, and allows roasters to purchase beans directly from growers. 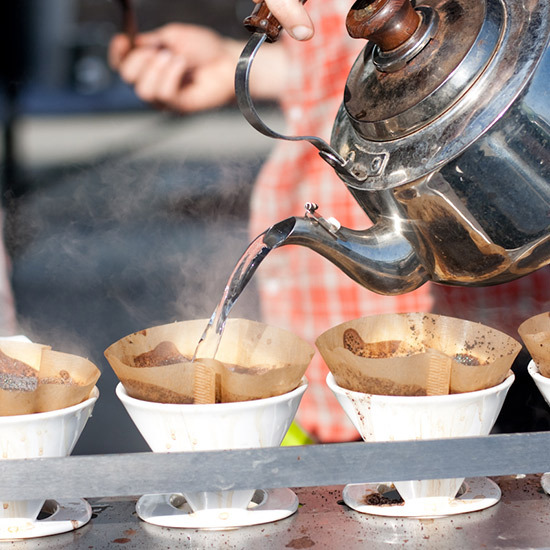 Blue Bottle Coffee Company in San Francisco has popularized drip coffee with this method, which uses a ceramic cone and coffee filter to brew each cup individually. The result: brighter flavor than traditional drip coffees. More specific than the single origin classification, a micro-lot refers to a single part of one coffee farm and may even have its own micro-climate. 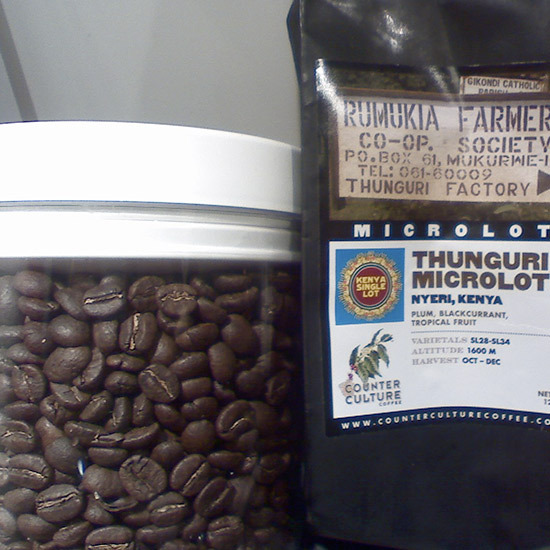 Micro-lot beans are prized by roasters and can fetch much higher prices than the regional average. The ultimate coffee lover's order, a ristretto shot of espresso is .75 ounce rather than the standard one-ounce espresso shot. 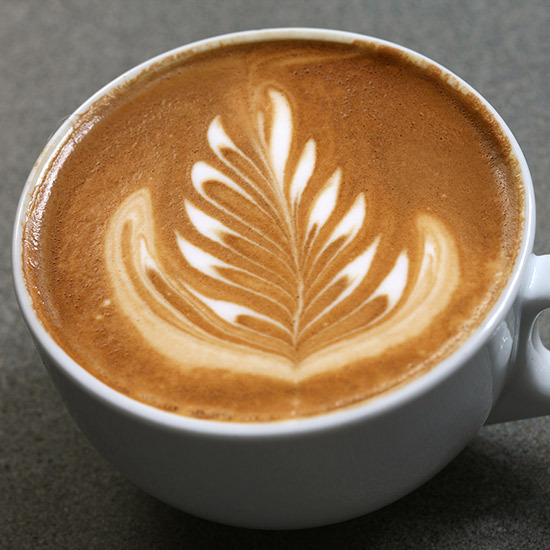 The decorative leaf or flower pattern formed when the barista pours steamed milk into espresso while making a latte. The rosetta or latte art is often one of the criteria that's judged in barista competitions. 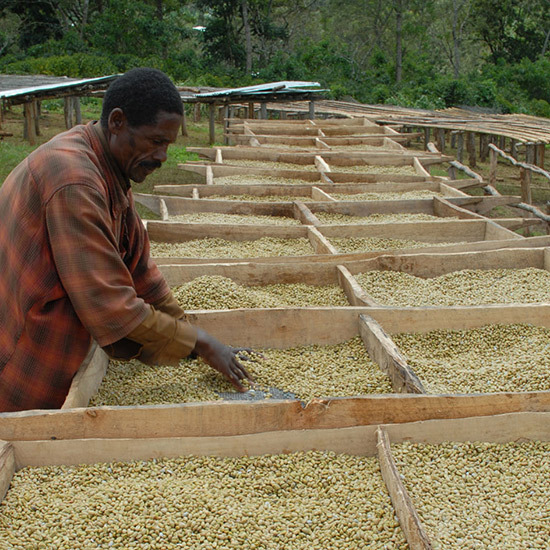 A term trademarked by the Ethiopian government, Yirgacheffe used to refer to a specific prized region of Ethiopia. 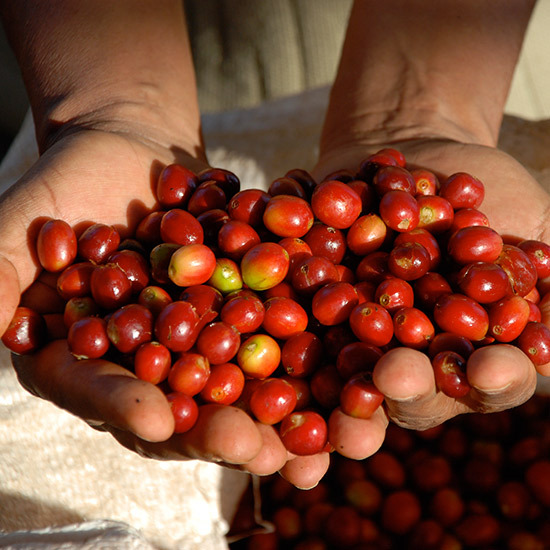 But ever since a December 2008 government mandate that all of Ethiopia's beans be sold through a national coffee board, the term now more generally refers to beans exported from the country.